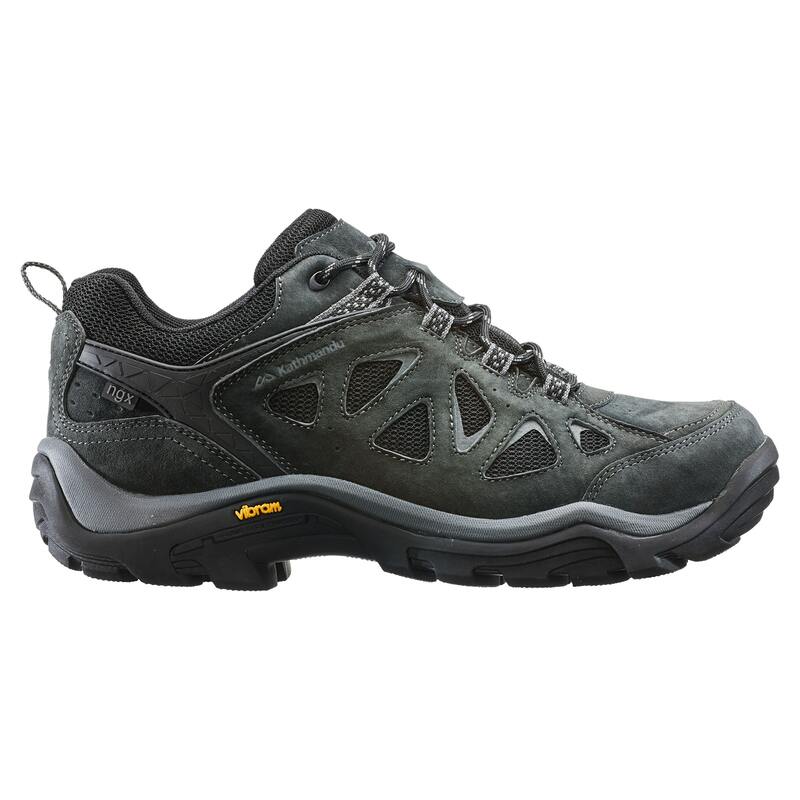 Your everyday hiking adventures need the right foot support and protection. Step up the Sandover Men’s ngx Shoes – offering the ongoing support and dependable performance you’ll need to keep your feet comfortably safe. This latest Sandover has a sleek, new style and features a waterproof, breathable liner.